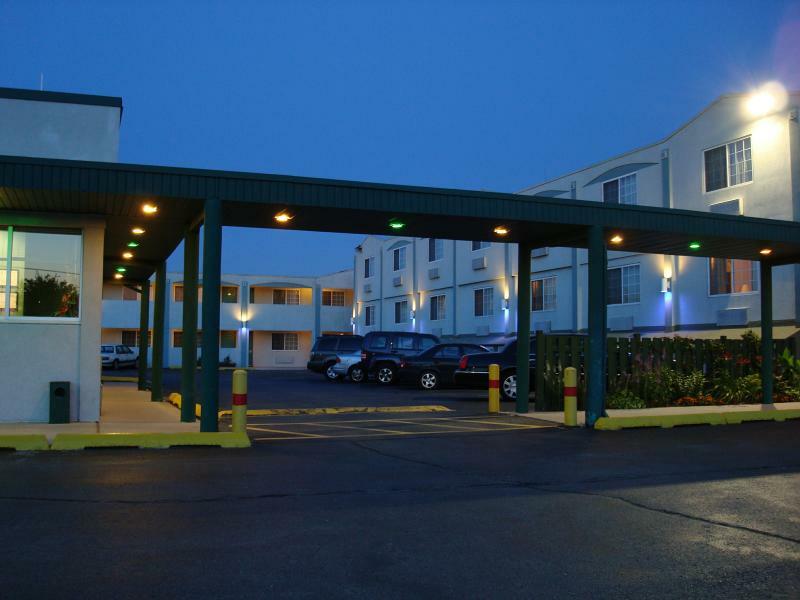 As a Chicago Area Hotel we offer your choice of comfortable King or Queen Size beds, and a smoking or non smoking room accommodation. Our oversized King Suite rooms are with sleeper sofas and a comfortable seating area. 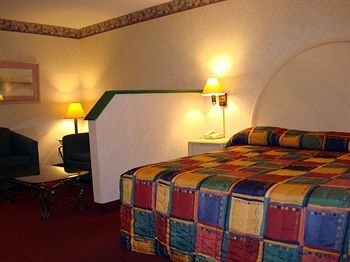 In all our rooms we provide cable/satellite television with premium channels, also complementary wireless internet access. In our hotel lounge room we have coffee, cappuccino, tea, hot chocolate 24/7 also free Continental Breakfast to get you started in the morning. 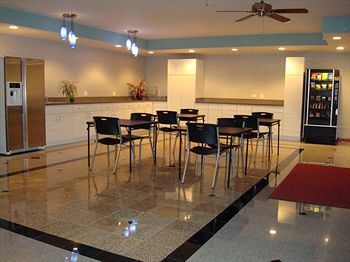 For your convenience we provide a Business Center with free internet, printer, and fax machine in our hotel lobby. 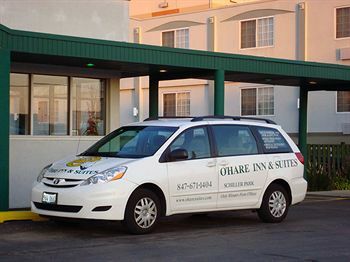 O’Hare Inn and Suites hotel management team and staff are committed to providing excellent customer service. 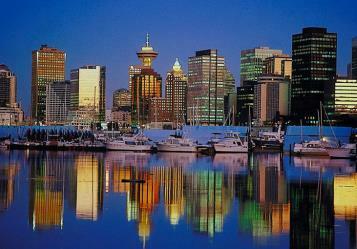 We are pleased to accommodate your requests and ensure you a pleasant stay while in our hotel. To help our guests to commute to and from O’Hare International Airport and Donald E. Stephens Convention Center in Rosemont, IL we offer complementary Bus Shuttle Service. Currently shuttle hours are from 4:00am to 12:00 midnight. The Bus Shuttle Service is provided for the length of your stay – but at least 1 hour in advance scheduling is appreciated. As a token of our appreciation we will provide you with a complimentary Map of the City of Chicago and surrounding area, along with the Map of Public Transportation in the City of Chicago and Suburbs. Our hotel staff is always happy to help you with the best directions possible.